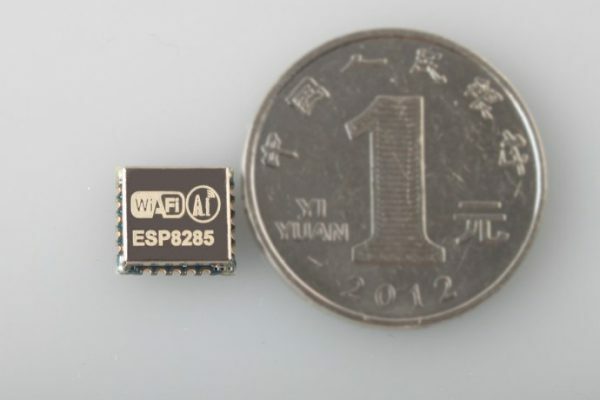 Trinkets are tiny avr controllers that are becoming popular due to their small size. Adafruit is the place if you want to purchase one. 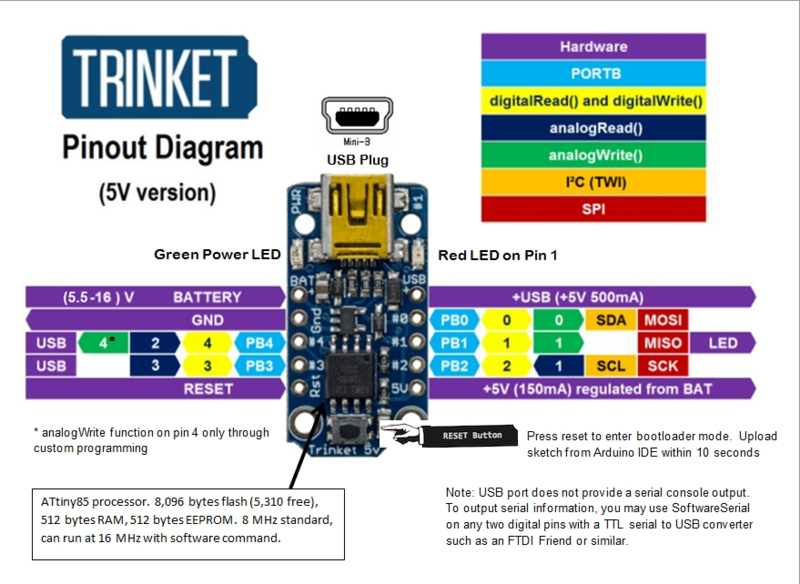 A member(TheKitty) of adafruit forums posted a nice pinout diagram that is very handy especially for the beginners.